On Friday night The Cat Piano took out the Best Animation Short Award at The Melbourne International Film Festival. We recived a cool film cannister trophy and a handy cash prize. The Awards are also Academy accredited so this will help us get on the Oscars shortlist. Our film was up against such films as ‘Slaves’, the contentious animated documentary that won the Grand Prix at Annecy this year, the bizarre low-fi stop-motion short ‘The Life of Puppetboy’ among others. This marks our third Australian film festival award; the others being at The Adelaide Film Festival and The Sydney International Film Festival. 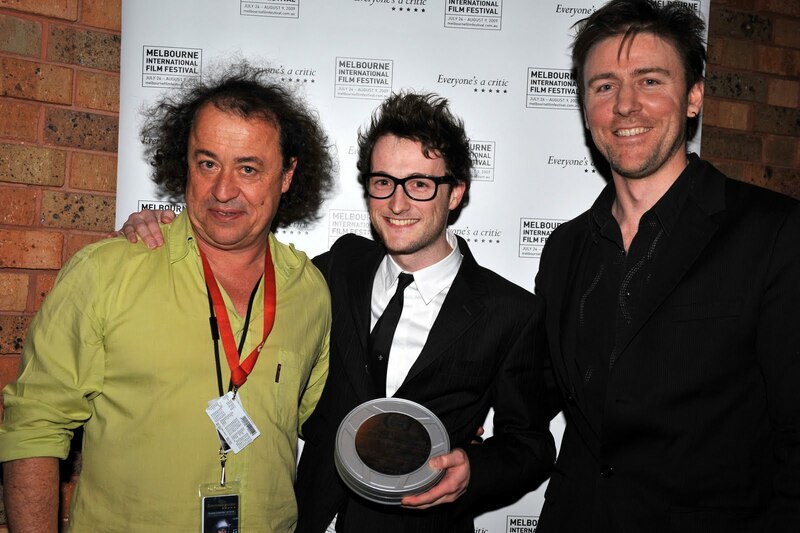 From left to right – Richard Moore, the festival’s artistic director, myself and then sponsor from RMIT, Kristian. This fresh, fun looking festival is a four day event held in September. The programm of film looks really promising too. Two fellow Australian films have also been selected; Tiny Legs of Fire by Doug Bayne (this was also in Annecy) and Scary Therapy by Suren Perera. This will mark the film’s Asian premiere. 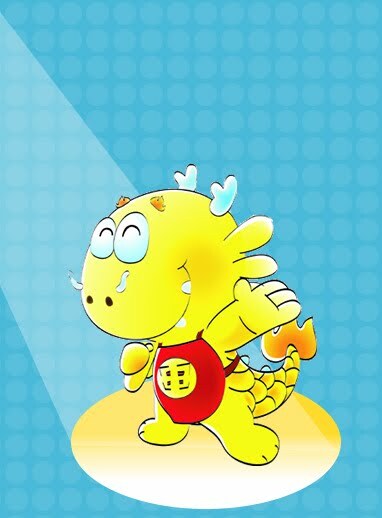 Left, is a picture of the very cutesy Chinese dragon mascot for the festival. 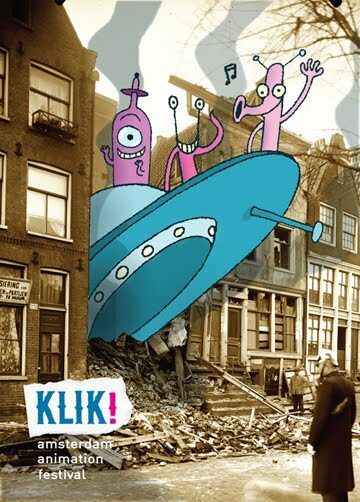 and we have also been selected in the out-of-competition section at the Ottawa International Animation Festival – CANADA.